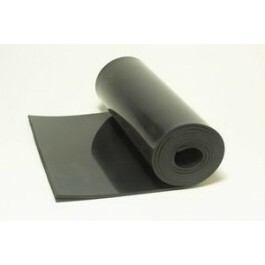 It is a self-extinguishing asphalt-free, polymer based airborne soundproofing membrane. 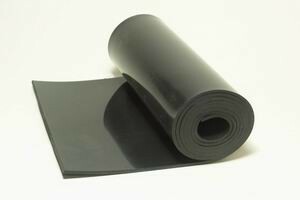 It can be used by itself or combined with other sound absorbing foams or carpet. ABSORB rolls are can be used between plasterboard sheets in walls/ceilings or can be laid on top of timber joists. It can also be used in multiple layers to improve sound absorption capacity.